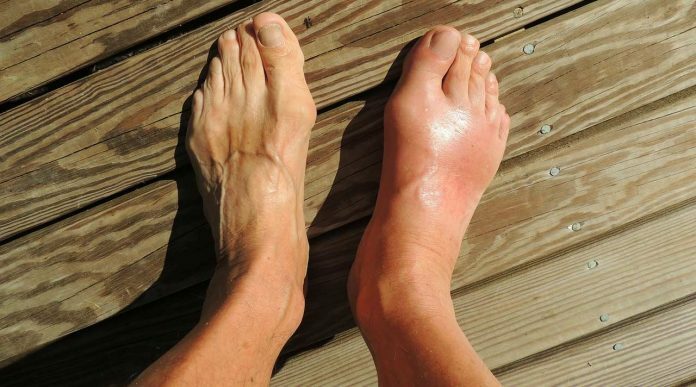 One of the most unpleasant conditions that you can suffer from is gout. A type of arthritis, gout can affect anyone, but it is more likely to happen in older men and women who are going through menopause. Gout is known for producing severe pain attacks and intense redness and tenderness in your joints. The most common area where you will experience gout symptoms is your big toe. The problem with gout is that you cannot control how it develops. You could suffer an attack at any moment – while you are sleeping, at work, out for a walk or relaxing on the couch on the weekend. And sometimes the pain can feel completely intolerable, which is why sufferers are constantly looking for ways to alleviate the symptoms. We all know of celery, but not many are aware that celery root extract exists. Since celery is one of the healthiest foods in the world, and it is known for its anti-inflammation properties, it is the ideal extract to help with gout symptoms. When you go through a gout episode, your kidneys are at a high risk of problems. There is so much uric acid buildup in your body, and it could result in an infection. Celery root extract helps to flush out those problematic substances from your kidneys, which will make you feel a lot better. Cherry juice is not only delicious and full of fructose, but it also contains anthocyanin. The great news for gout sufferers is that anthocyanin is another substance that helps control inflammation. It will also boost the antioxidant properties in your body. You can eat raw cherries, or consume fresh cherry juice. There are so many health benefits to cannabis that it is impossible to list them all. But among those health benefits are the anti-inflammatory and pain-relieving properties. Buying and using CBD oil will not only help your inflammation, but it will drastically reduce the pain you feel during a gout episode. You can read more if you are not sure about where to buy the best CBD oil for your needs. It is always important to get natural and organic CBD oil, which is not diluted with any other oil. 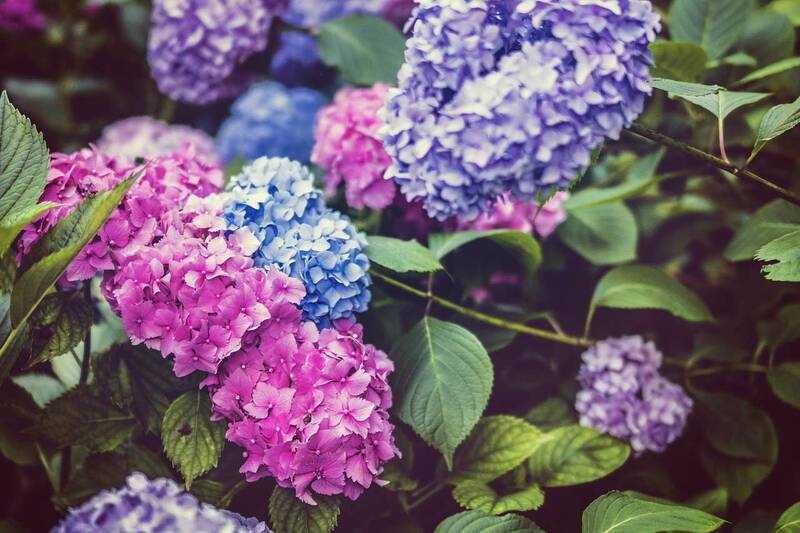 Using hydrangea extracts as diuretics is something that has been done for centuries. Hydrangea has a very powerful cleansing impact on the body. It helps your digestive process, and it is great for your bladder and kidneys. And since hydrangea will slow down the buildup of uric acid in your body, it deals with inflammation issues at the source. It is the perfect supplement for gout sufferers. If you are going through the painful effects of a gout episode right now, do not lose hope. There are so many ways that you can manage your symptoms. Getting some or these herbs will certainly make you feel better each day! Next articleDo you feel a frequent and painful urge to urinate?